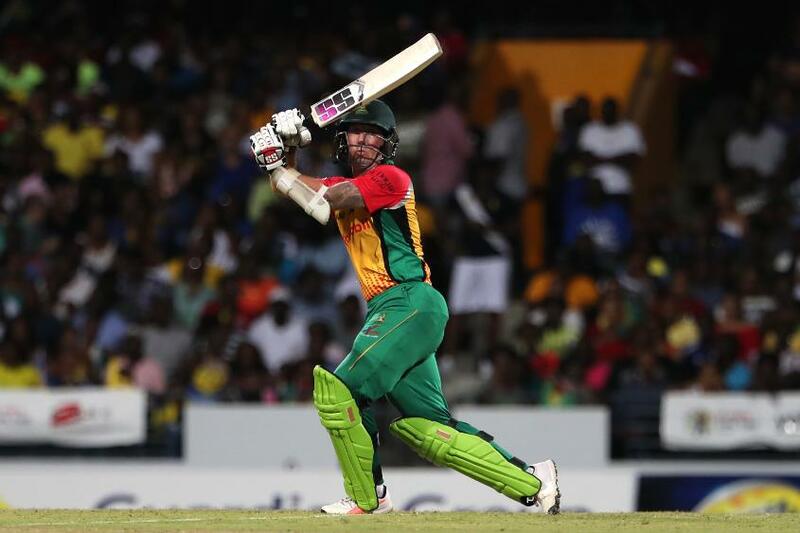 Luke Ronchi took Guyana Amazon Warriors to the top of the Caribbean Premier League 2018 table with his unbeaten 67 off 40 balls. Chasing the 165/7 set by Barbados Tridents, the Warriors got there in just 16.4 overs for an eight-wicket win in Bridgetown on Friday, 31 August. 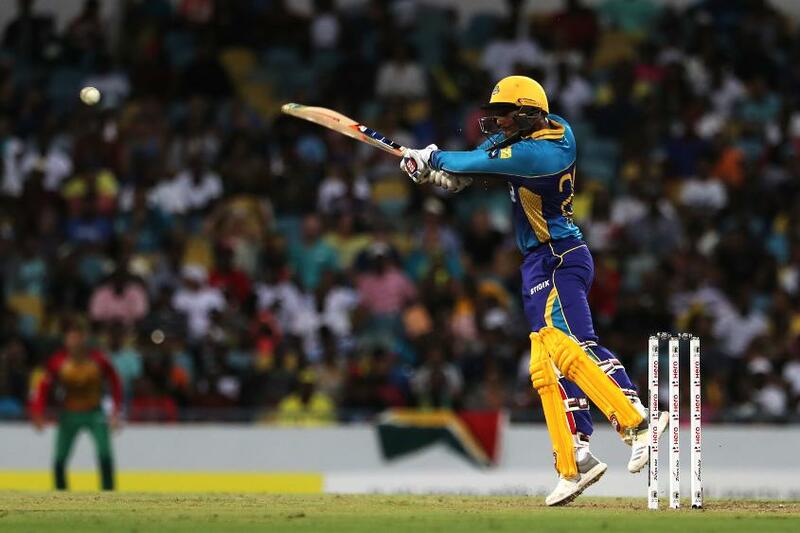 While the Tridents enjoyed Dwayne Smith swinging his bat after being put in, they were soon 39/3, with Roshon Primus taking two wickets in two balls in the last over of the Powerplay. Steve Smith (40 off 33) and Shai Hope (34 off 24) steadied the innings before Primus broke the stand, this time having Hope run out. Smith added another 71 with Nicholas Pooran, who provided the real fireworks with his 46 off 27 balls, which included two sixes. With openers Chadwick Walton (43 off 34) and Ronchi getting off to a flying start, the Tridents’ total never looked safe. They had added 96 in nine overs when Ashley Nurse got the breakthrough. Ronchi, who lived dangerously early on, quickly settled in and heralded the chase, striking three sixes and five fours. “It's nice to make some runs,” said the New Zealand opener, who was named Player of the Match. “I haven't scored a lot, but tonight it worked well. “The wicket got better as the game went on. (Mohammad) Irfan's slower balls weren't gripping as such,” he said, adding that the dew helped. “I just have a clear mind, and everything works out better. I've been working on that, I’ll keep working on that." The loss was the Tridents’ fifth and kept them at the bottom of the table. Jason Holder, the captain, rued the damp conditions that made the ball skid through.